All4oneswimming want to set up a swim school for children and adults with a disability as well as offer support and guidance in the field of swimming. 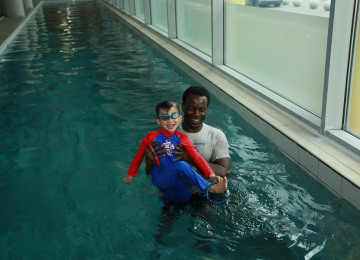 My project is simple, get as many people with varying disabilities into swimming as possible. I will be actively seeking out those who want to participate in swimming as well as those who wish to spectate. There is an urgent demand from The Greenwich Borough residents for a programme such as the one I am proposing. I will be formulating strong working relationships with local councils, schools, swimming clubs and other organisations who work closely with individuals with physical and mental disabilities to provide a swimming tuition programme that is bespoke to the individual swimmers in my swim school. I will be raising additional funds for my project through cakes sales and raffles to support the purchase of equipment and swim teaching tops etc. My project will also encompass recruiting experienced and seasoned swimming teachers and coaches to deliver these lessons. My name is Francis Hazleton. 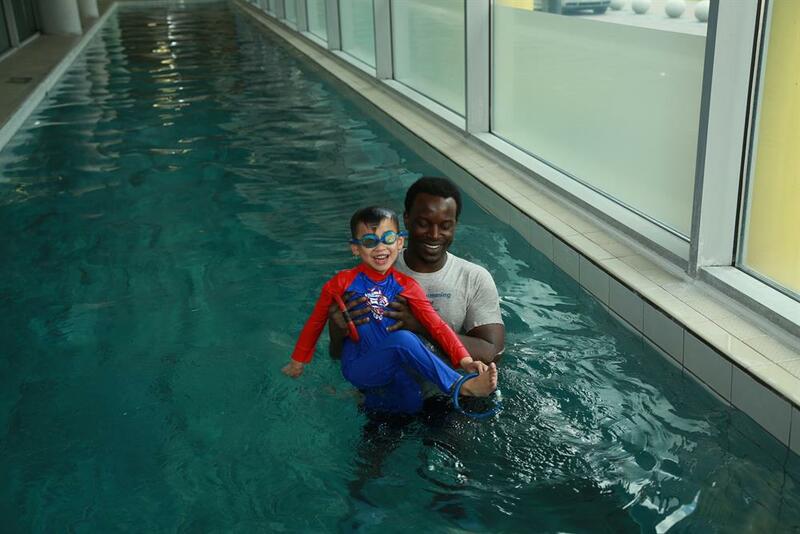 I am disabilities swimming coach in South East London. 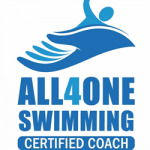 I created the company all4oneswimming primarily for differently abled people; to offer an enjoyable and physical activity, which can be adapted for all abilities. This being said everyone is welcome from all backgrounds and experiences. 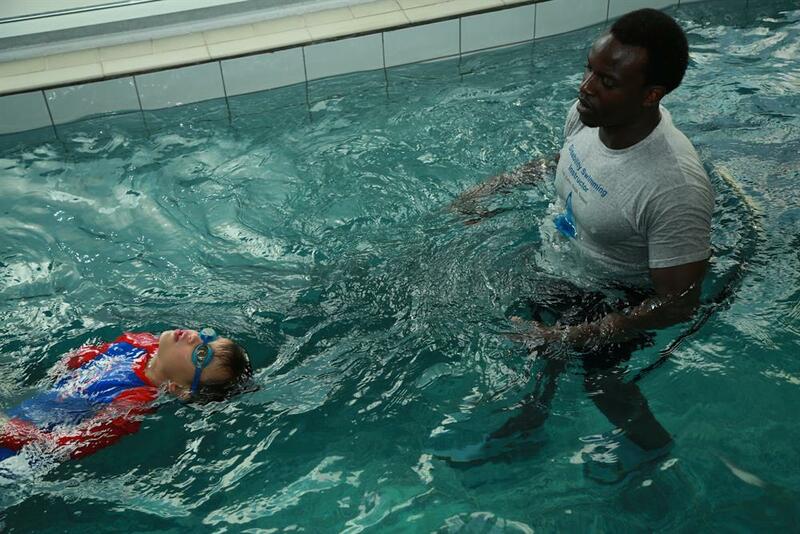 To teach children and adult with a disability to swim. 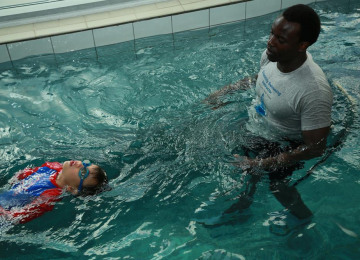 To provide swim teachers and coaches with an opportunity to diversify their teaching methods and techniques. 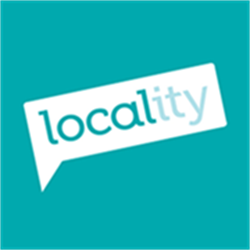 Through my company I reach out to mainstream schools and S.E.N (special educational needs) schools both in the boroughs of Lewisham and Greenwich to offer students and parents support, information and ideas when it comes to learning how to swim or how to progress to a more competitive platform. Project Delivery Manager: All4oneswimming Limited The Project Delivery Manager takes legal responsibility for receiving and spending the funds raised and ensuring the project is delivered.